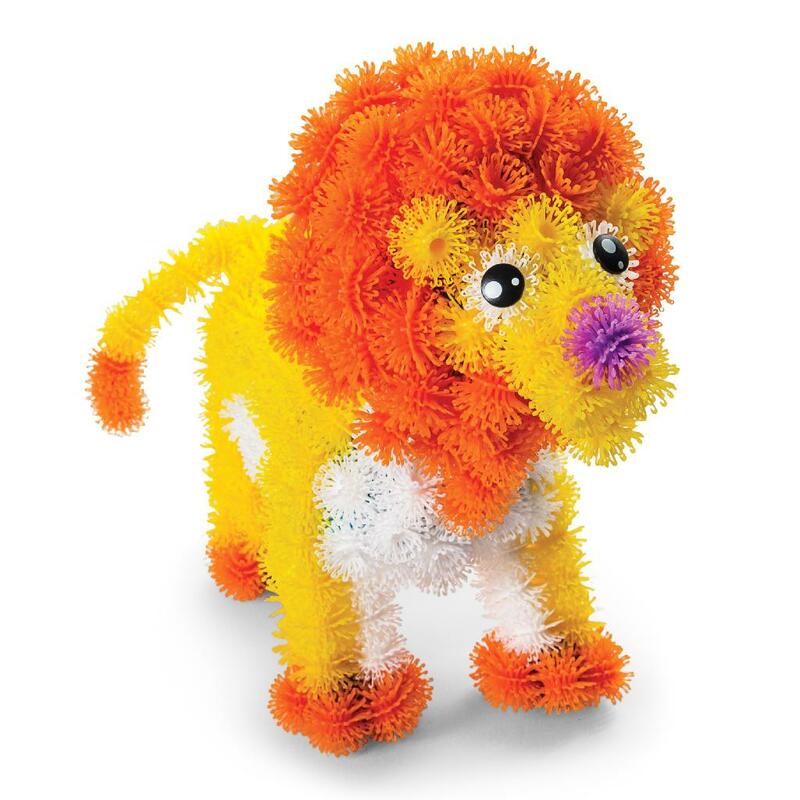 Jumbo Pack with Over 1000 Pieces | Bunchems! 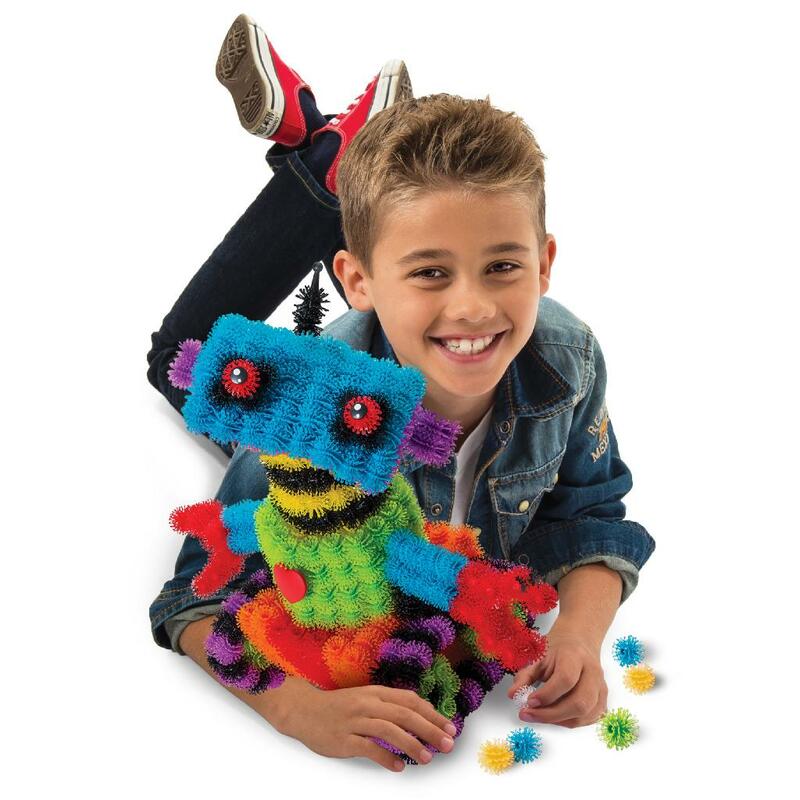 Squish, connect and create with the Bunchems Jumbo Pack! Bunchems are the colorful little balls that stick to each other and build like no other. 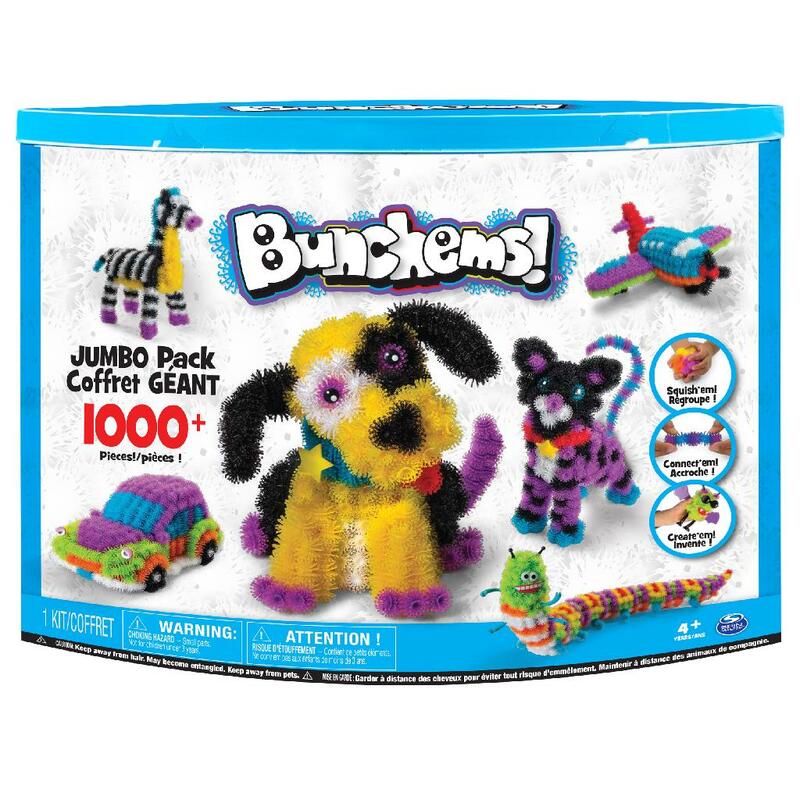 The Bunchems Jumbo Pack includes over 1000 pieces and features eight colors of Bunchems to make colorful 3D Bunchems creations! 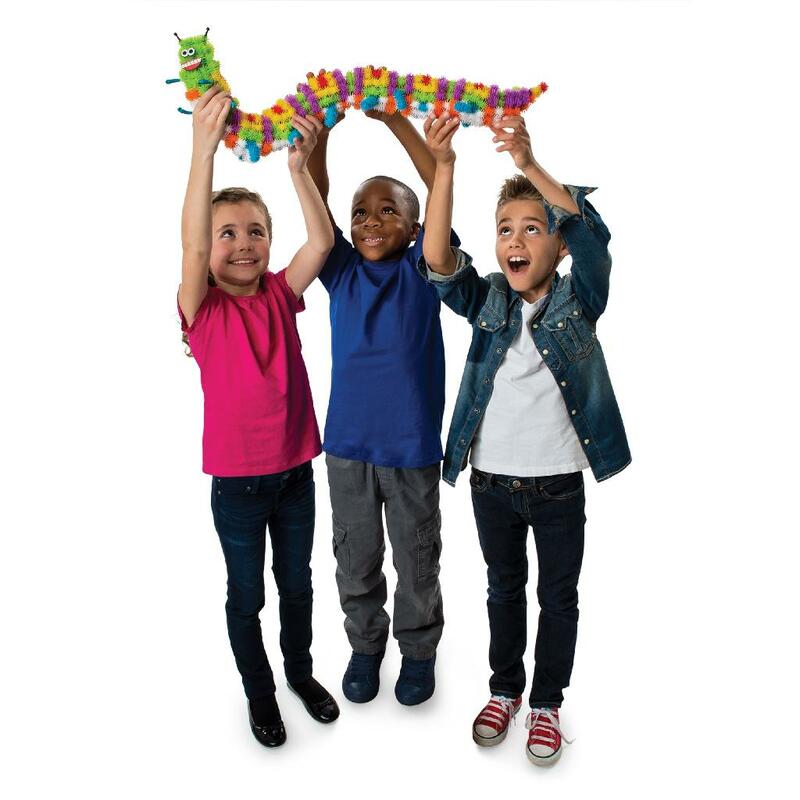 Build a hippo, airplane, alien and more with the included Guide Book – or let your imagination run wild and build your own Bunchems creation! 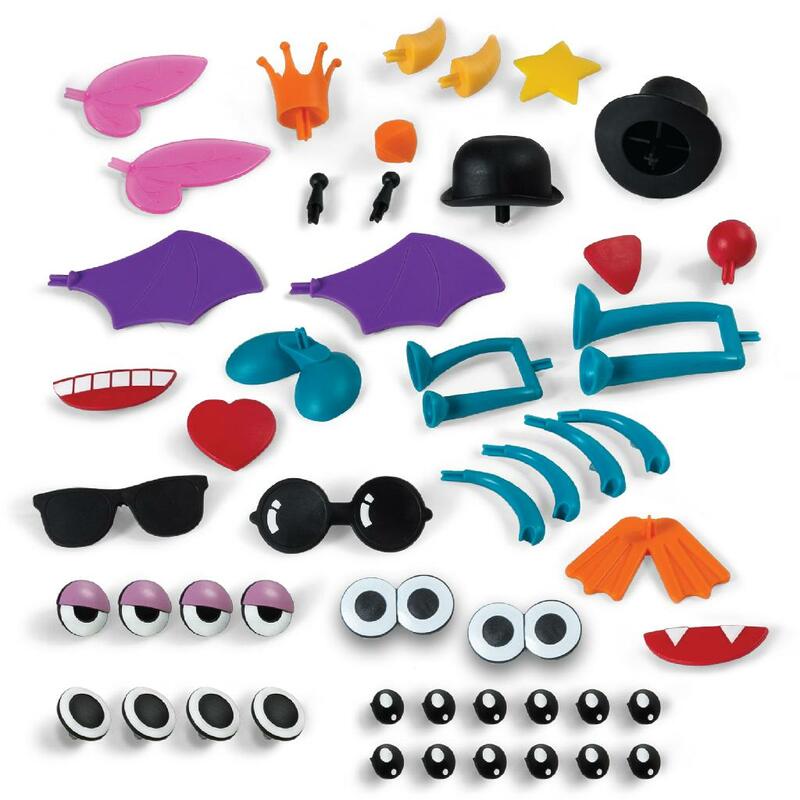 Use the 50 accessories to bring your creations to life, then pull them apart to build something new! 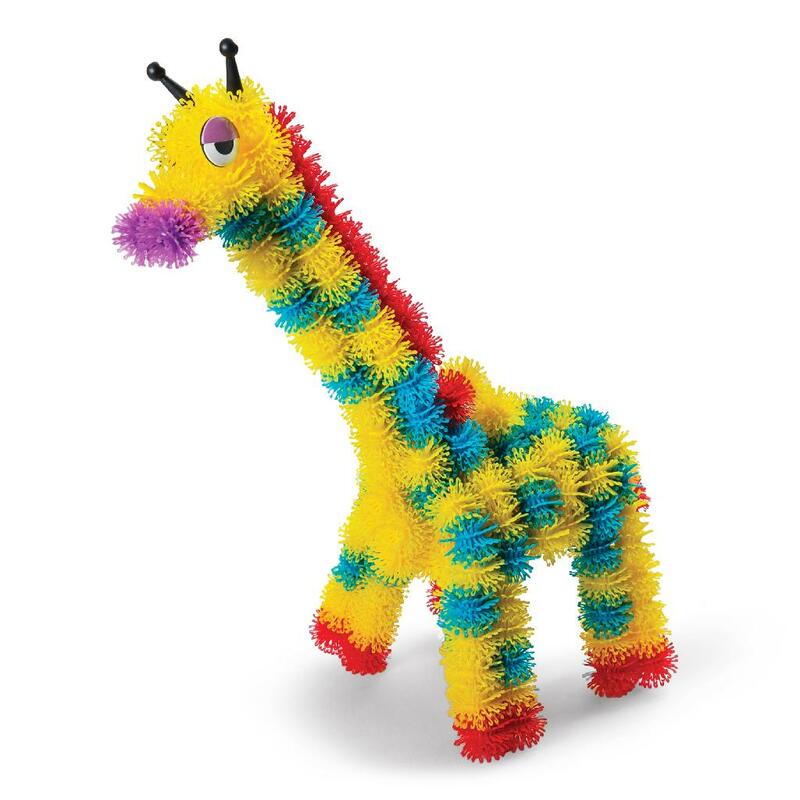 Bunchems make clean up a breeze – they stick together with magical ease. 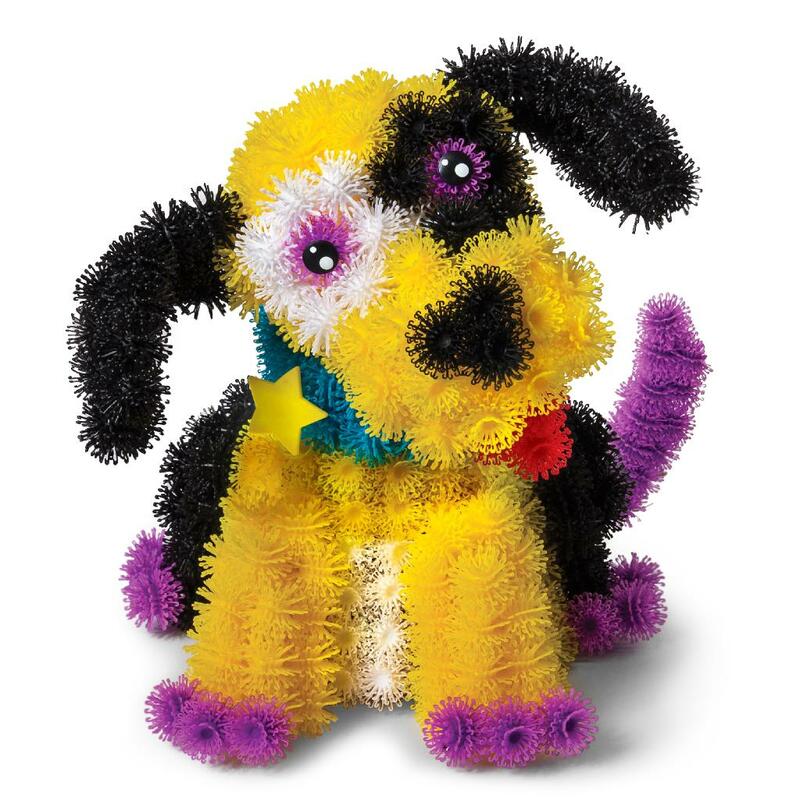 Create and re-create endless possibilities with the Bunchems Jumbo Pack! 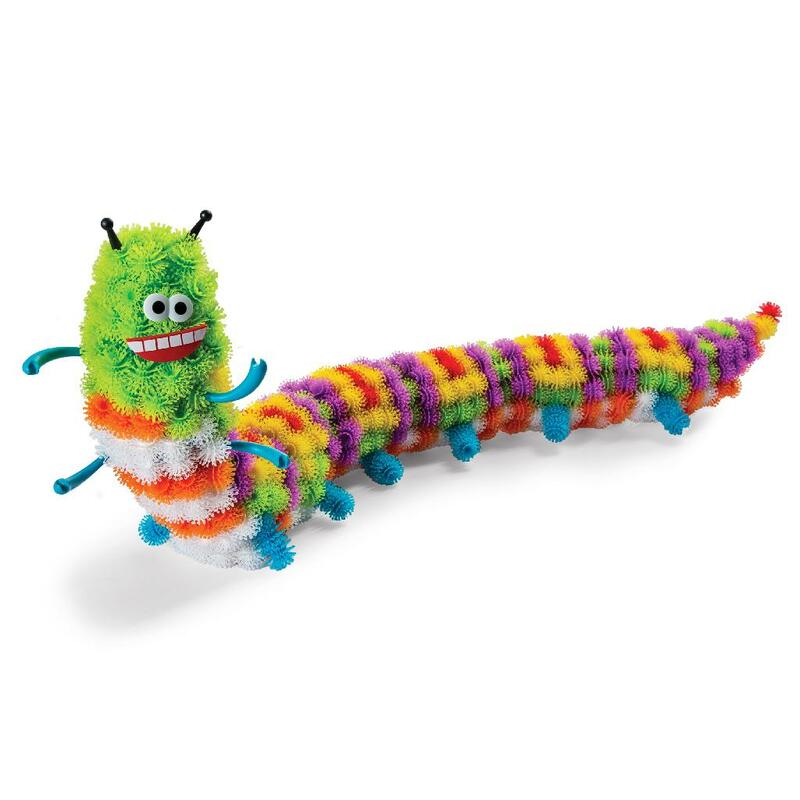 Includes over 1000 pieces with 50 accessories and eight different colors of Bunchems! 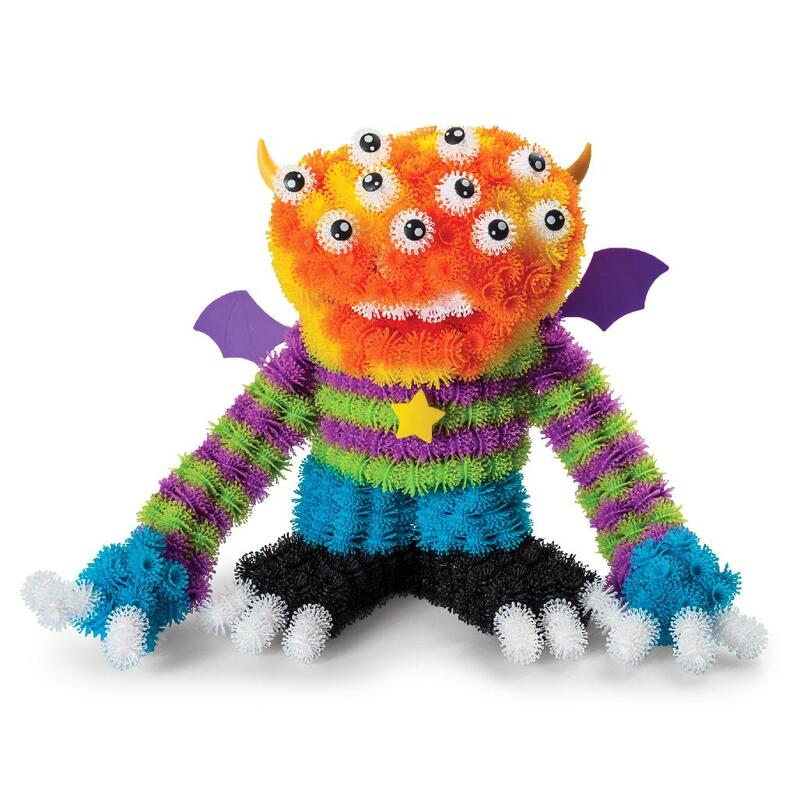 Use the included Guide Book to create colorful creations, or make your own! 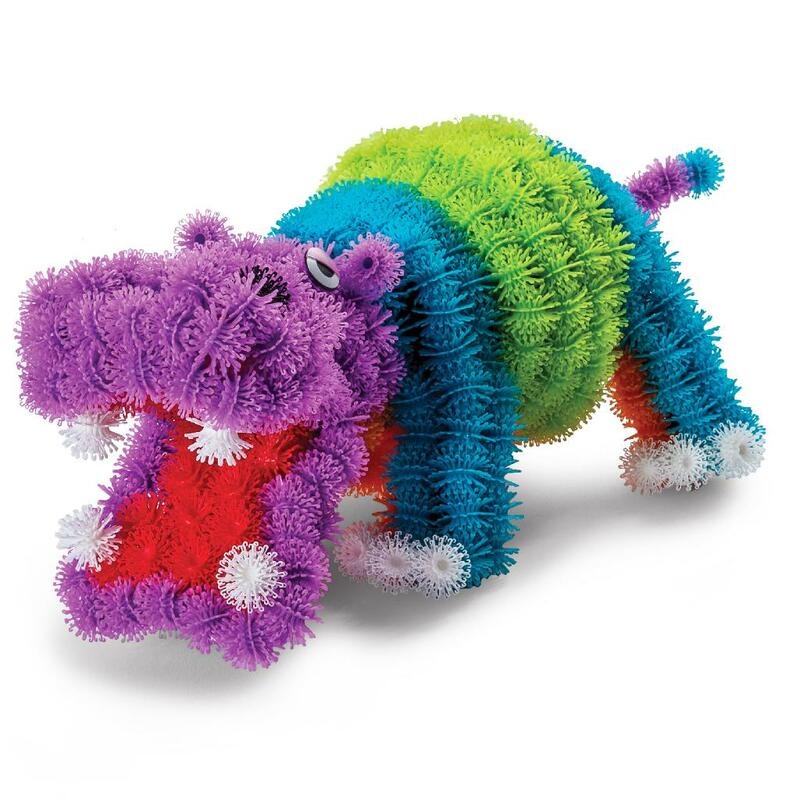 The Bunchems Jumbo Pack is for ages 4 and up.